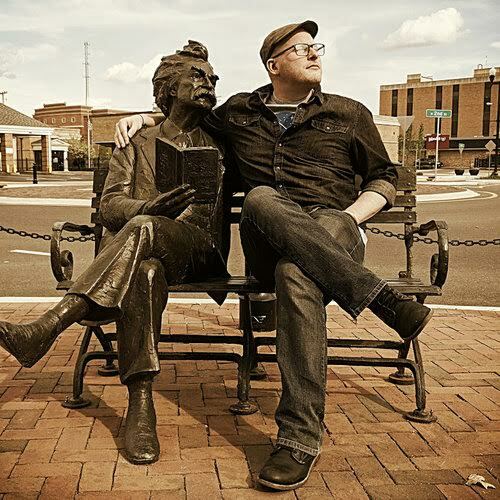 A comics and prose writer from Indiana. His graphic novel Re•pro•duct is available from Magnetic Press. He loves Nora Ephron and Ray Bradbury. Visit austinrwilson.com for more.